This 1985 Merchant/Ivory adaptation of the E.M. Forster novel is defined by their signature lush cinematography and a powerful debut from lead Helena Bonham Carter. 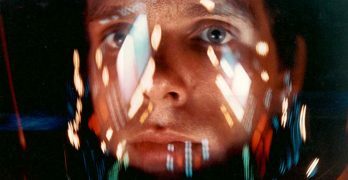 Visually striking, filled with symbolism, and a score culled from the world of classic and contemporary (at the time) classical music, ‘2001: A Space Odyssey’ has become one of the must-see entries in the classic film canon. 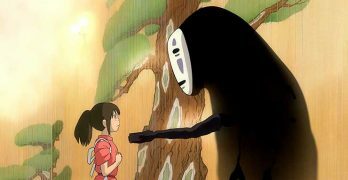 This fantastical anime feature from master Miyazaki Hayao won the Oscar for Best Animated Feature in 2003.